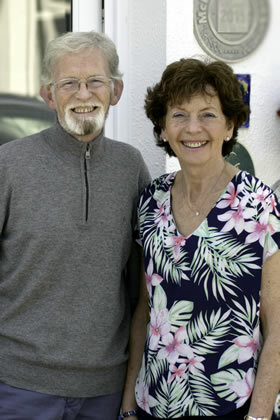 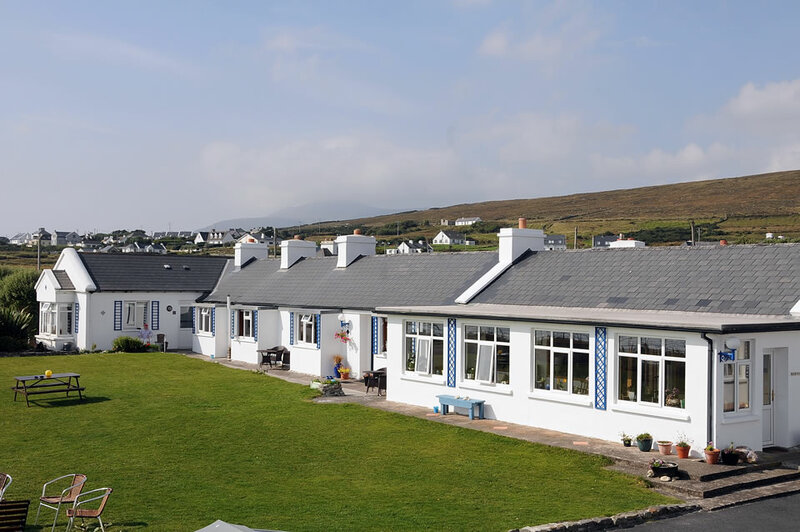 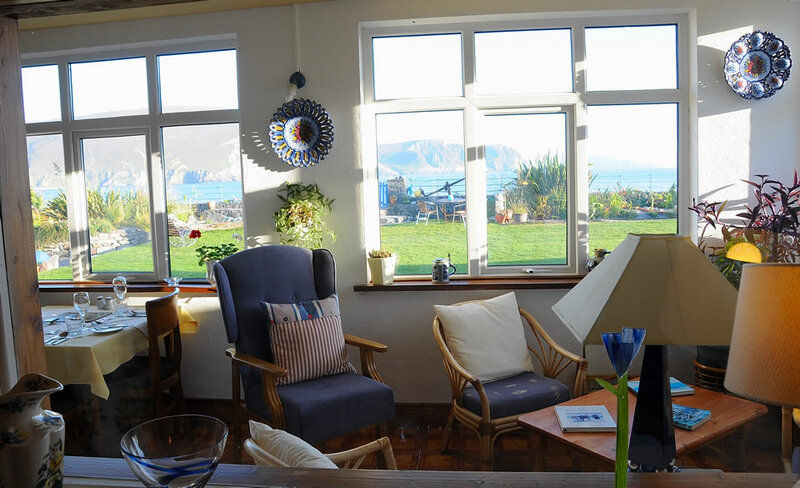 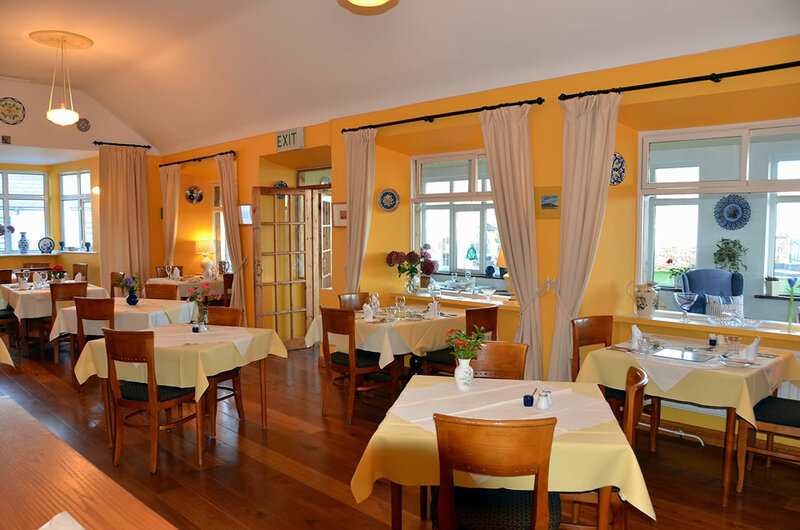 John and Elizabeth carry on the tradition of great warmth and hospitality established by generations of the Gallagher and Barrett families on Achill. 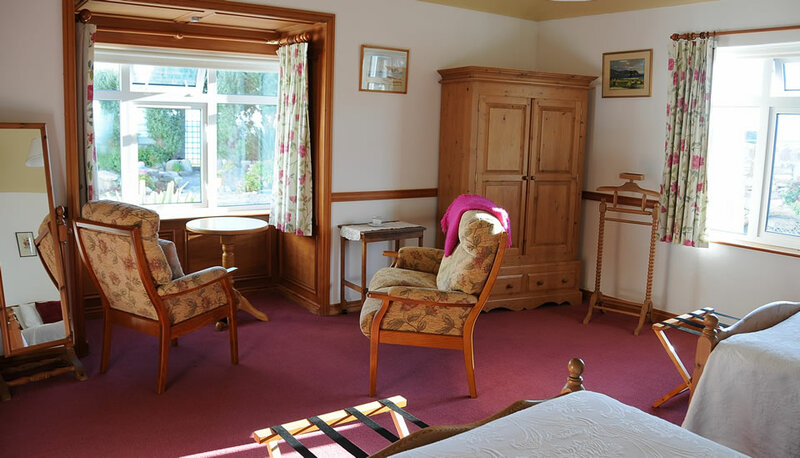 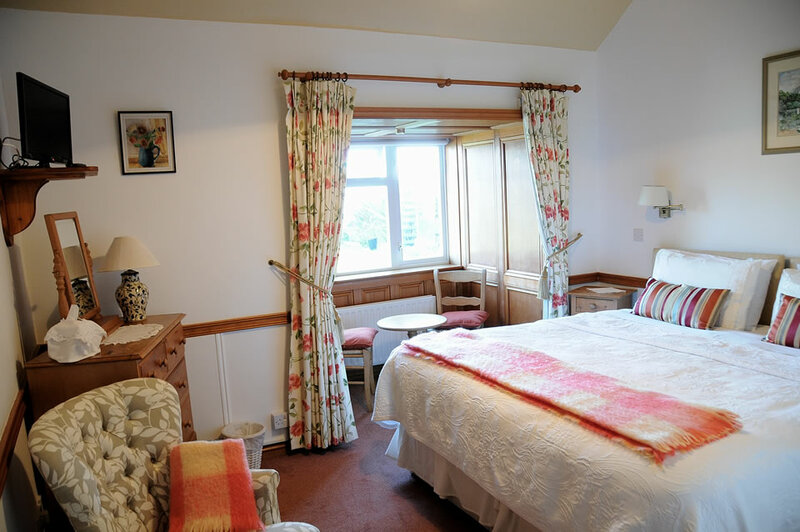 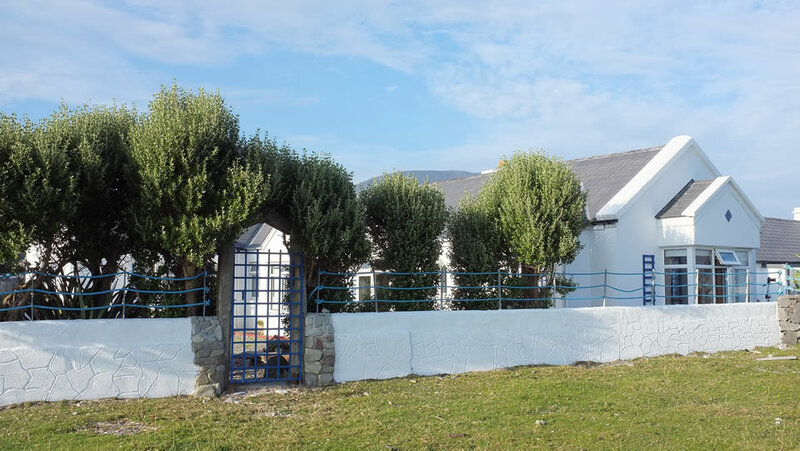 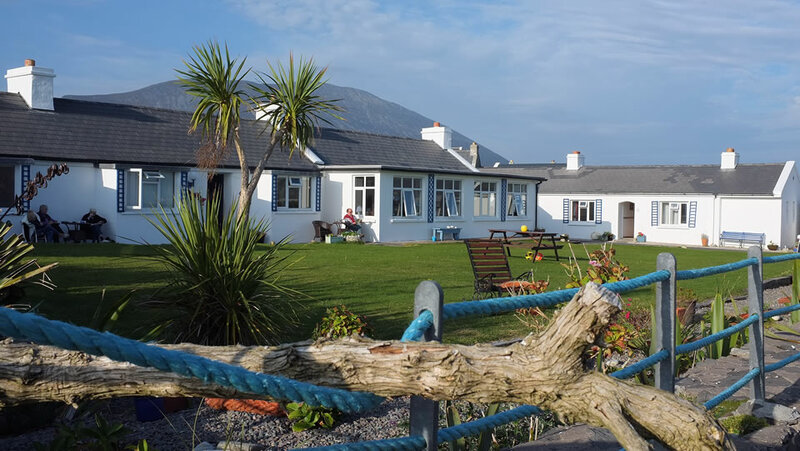 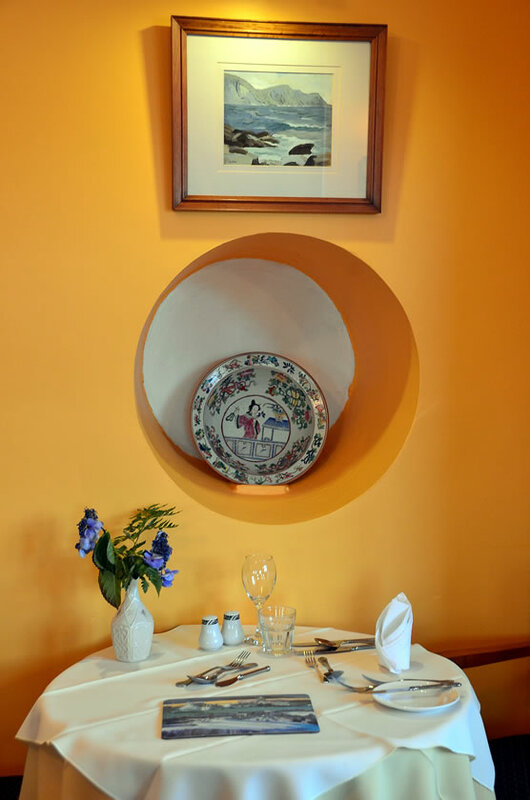 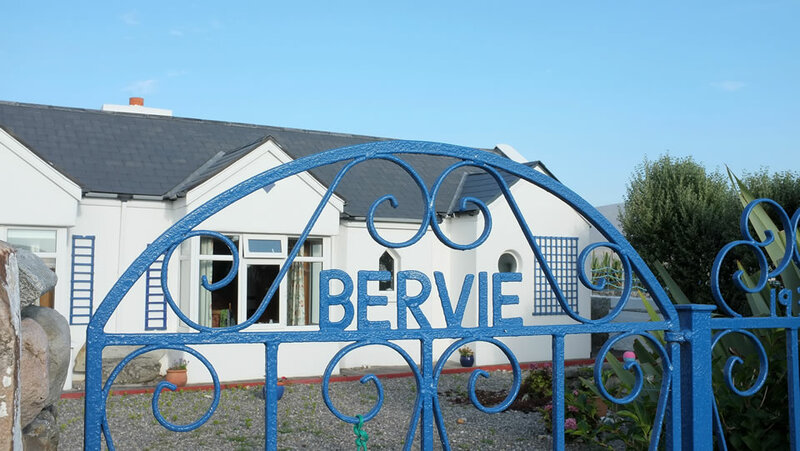 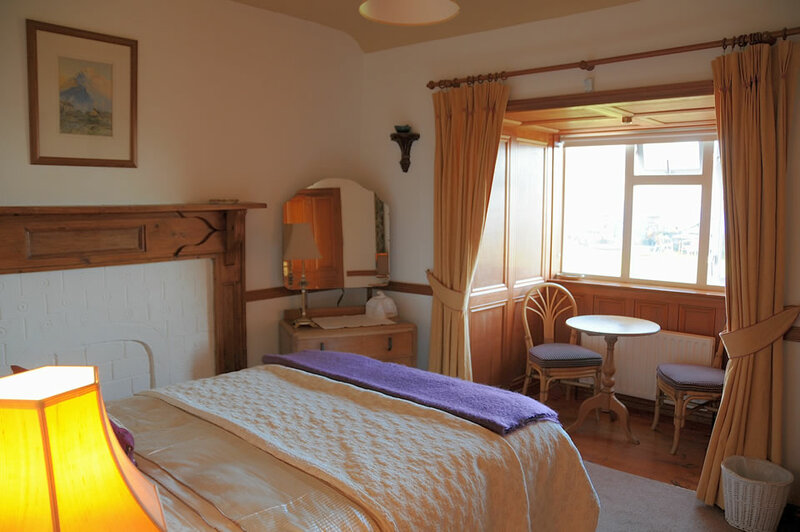 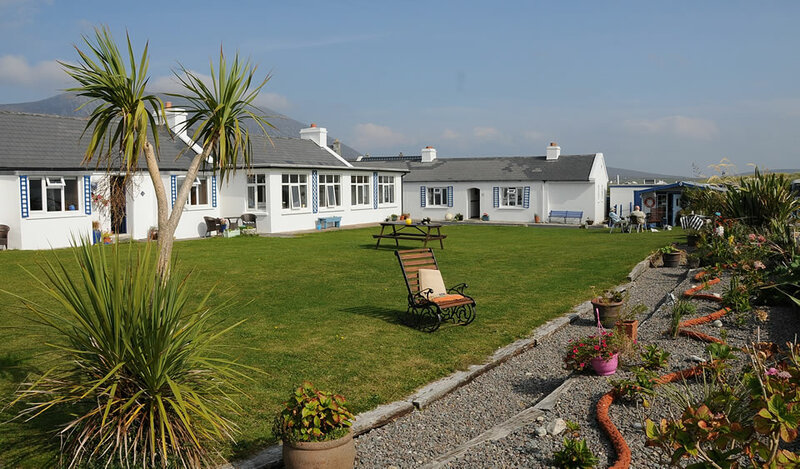 Many of their returning Irish and international visitors are the children, grandchildren or great-grandchildren of guests who first enjoyed the Bervie in the early part of the last century. 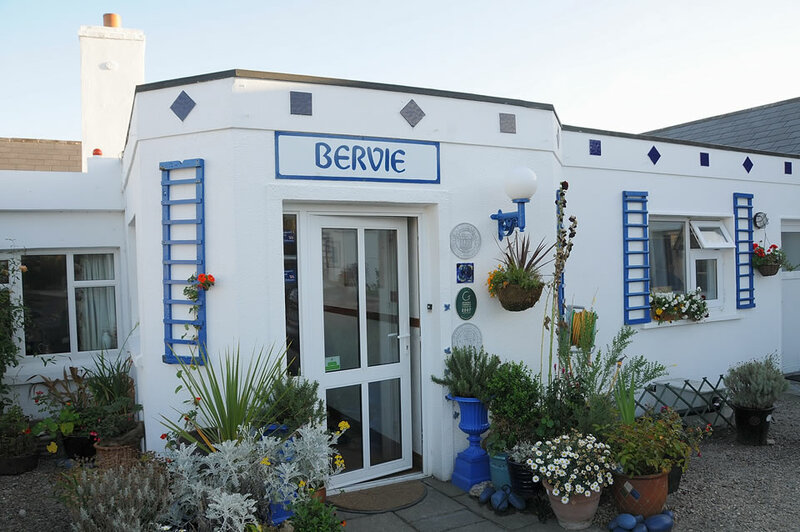 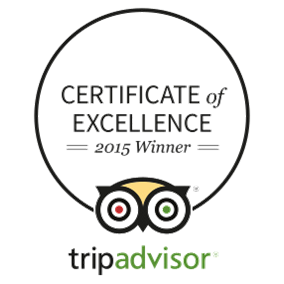 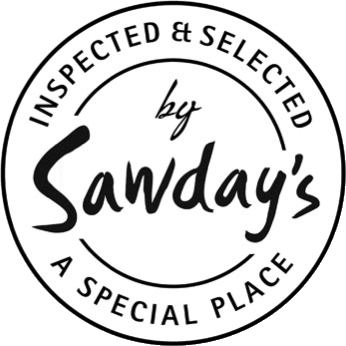 Bervie has been awarded the title ‘Hideaway of the Year 2016’ by the esteemed independent hospitality guide Georgina Campbell.